Hi and welcome to my blog. 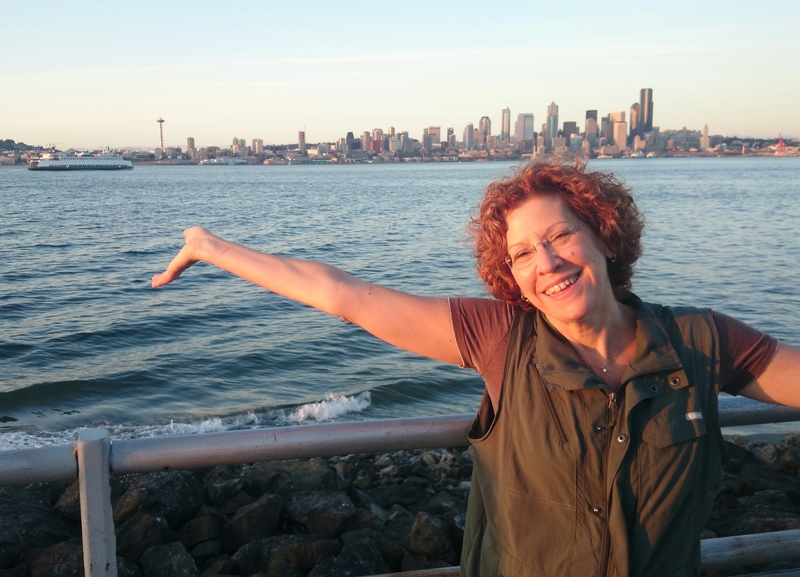 This started out as a personal blog about my journey back to Seattle and self-employment. I gave up everything in 2013, risked it all, to follow my heart back to Seattle. Friends wanted to follow along, so boldlybicoastal was born. Why ‘boldlybicoastal’? Well, I am an East Coast girl, born and raised in New England from 15 generations of New Englanders. It is the core of who I am. But, after moving to Seattle in 1983, this city captured my heart. It’s my home, my ‘place’, where all is right with the world and my soul soars. So, I’m truly bicoastal. My heart’s past is in New England. My heart’s present was in Seattle. Update: After 5 years in Seattle and watching my lovely city become overgrown, overpopulated and increasingly stressful, I made the difficult decision to leave. I now reside in Orlando, Florida where I continue my work guiding people to happy careers and even happier retirements. So, the blog started out as a chronicling of my journey. Over time, it’s become a blend of personal and professional. It’s a place I come to when inspiration strikes. Sometimes, the message is a personal one, like when I lost my brother far too early in his life. Sometimes, it’s sharing my work helping people find happiness and fulfillment in their professional careers. You see, I’m a career and retirement life coach. I work with individuals seeking new jobs and those looking ahead to retirement. Helping others achieve their dreams is my passion. I’m having the time of my life. I hope you enjoy the journey as much. Thanks for reading!